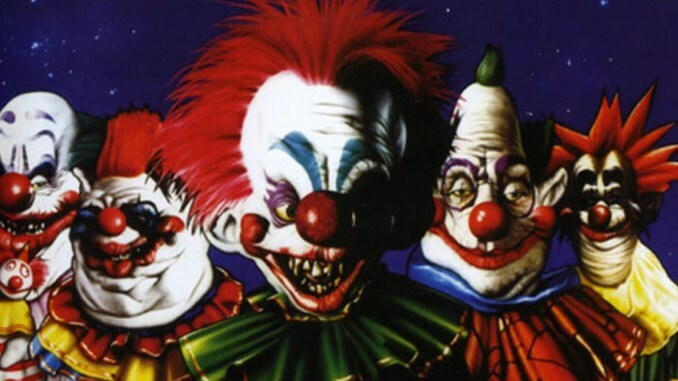 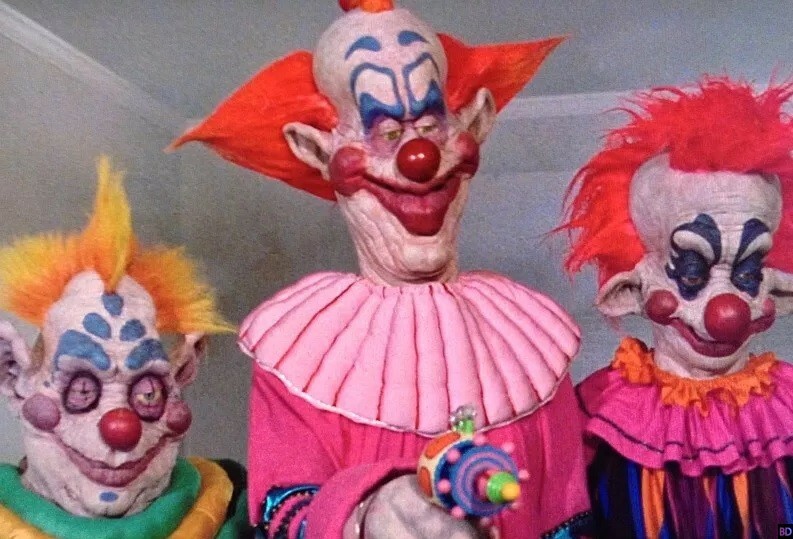 The crazy mix of comedy and horror that we saw in Killer Klowns from Outer Space gave the movie a loyal fan following and fans have hoped to see some kind of a follow up of the story. 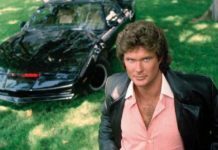 The movie’s creators, Chiodo Brothers, recently appeared at a convention and hinted that there is rejuvenated interest in the property and the fans might see the movie’s adventures continue further. 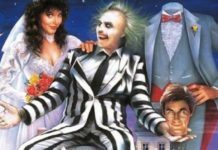 It is not yet known whether the directors wish to imply the kind medium that the follow-up story will use, but, they have been talking for a long time that they want to continue the adventures through several films. 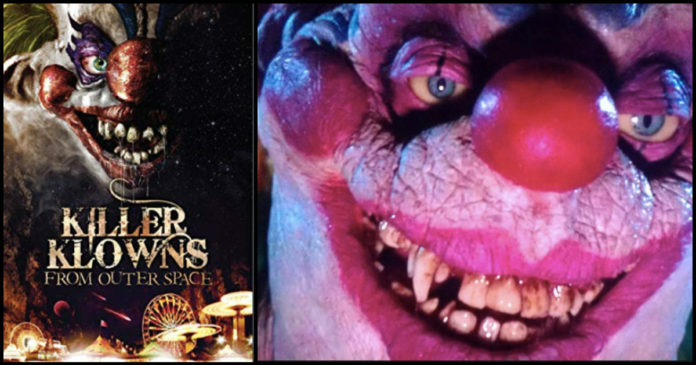 It is another sign of the movie’s popularity that fans can visit Halloween Horror Nights at Universal Studios Orlando to enjoy an experience based on the movie’s characters. 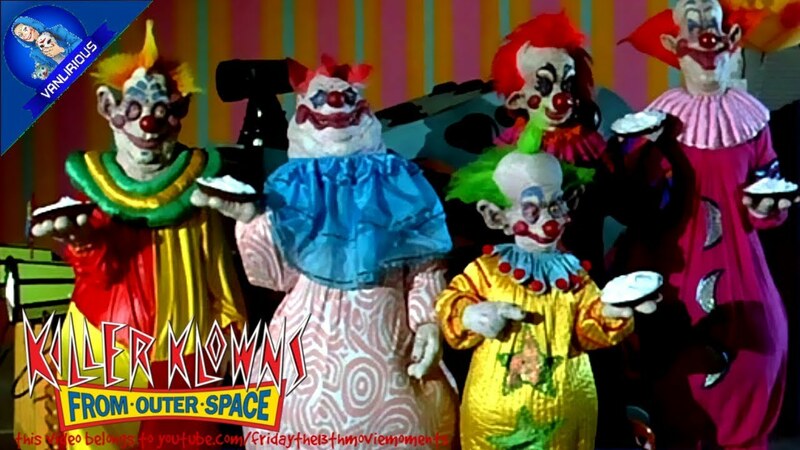 Further details regarding the future development of Killer Klowns from Outer Space franchise will be shared with you as soon as they emerge.